UNDER CONSTRUCTION. 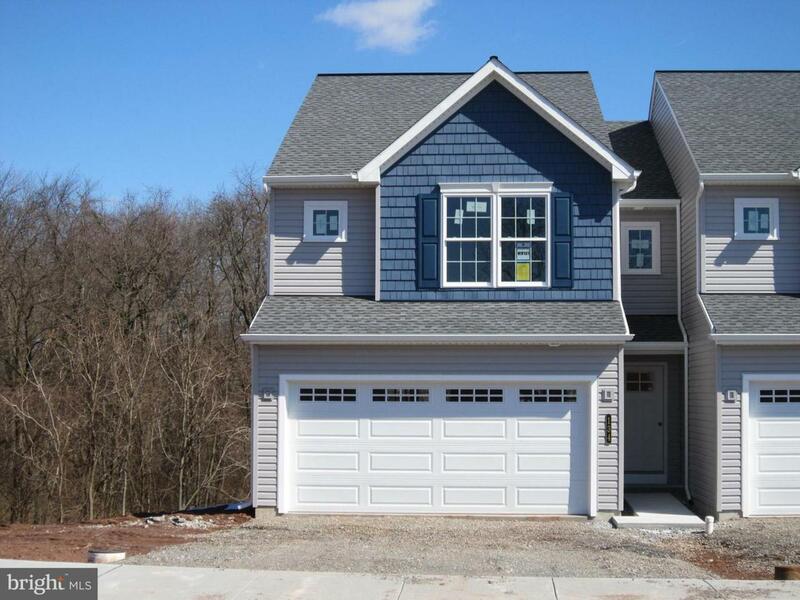 This Bluebird model is a 3 BD, 2.5 BA, end unit townhome. 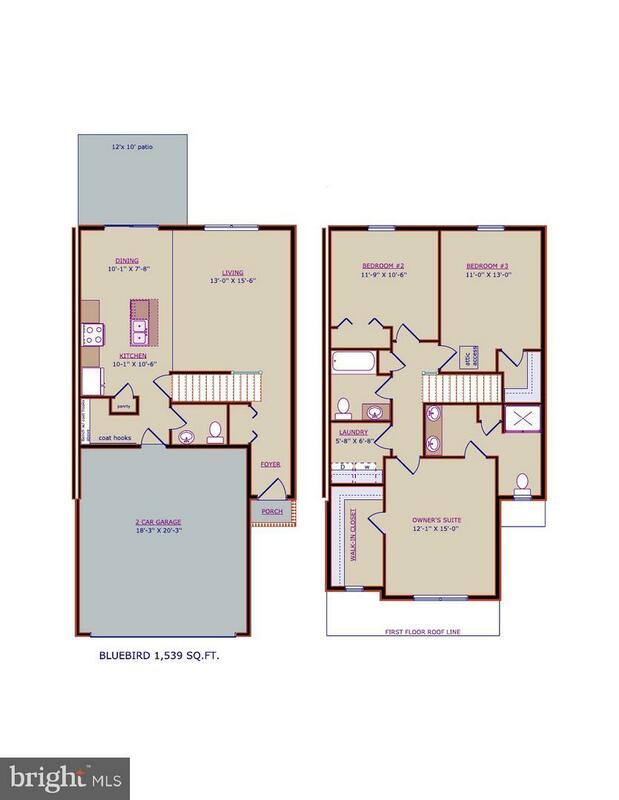 You'll soon discover the value of the many included features that are packed into this home. 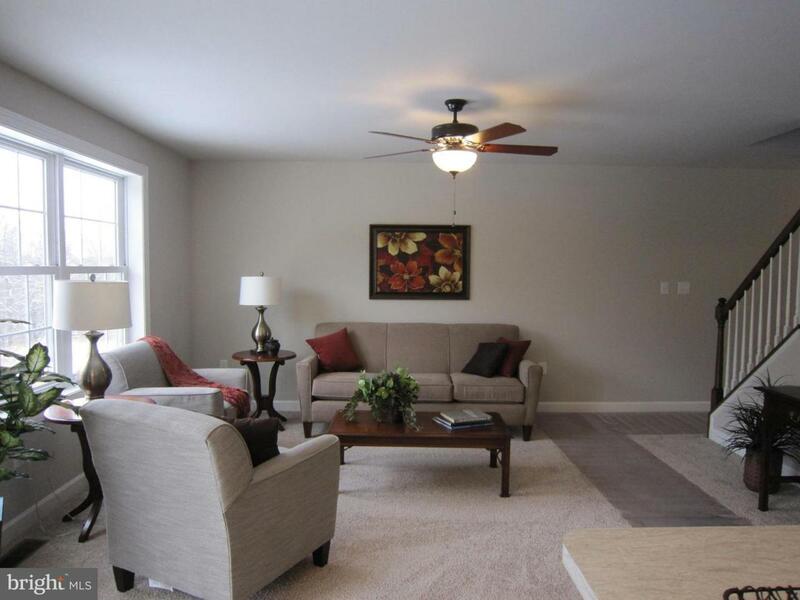 The open first floor plan will make entertaining family and friends a pleasure. When you enter from the garage, you'll enter through a mud room with a bench seat and coat hooks. Check out the size of these bedrooms! 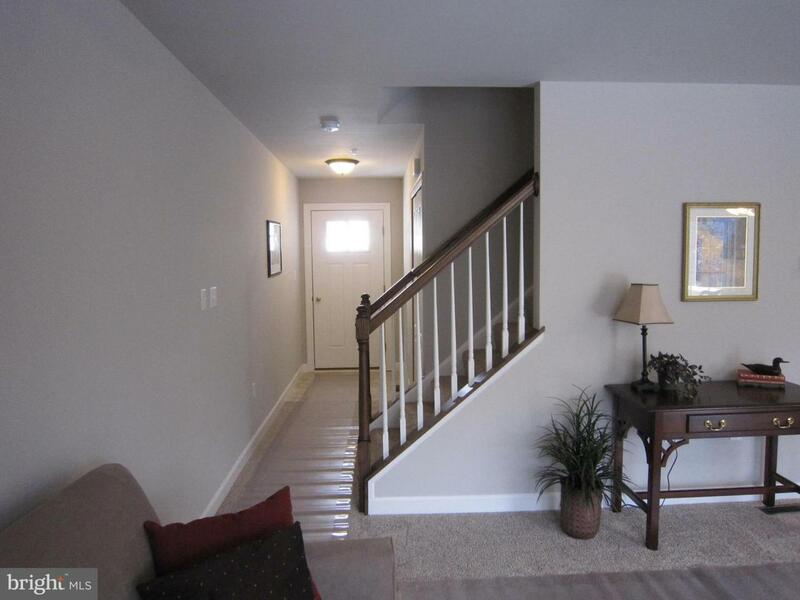 The owner's suite is sure to please with large spaces and lots of natural light. Bedrooms 2 and 3 have their own full bath. The laundry room is just steps from all bedrooms and bathrooms. This home also boasts a walk-out lower level, 10x12 deck, and a 2 car garage. 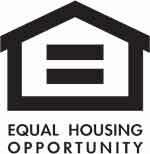 All taxes are estimated since this is new construction and has not been assessed. Interior photos from a similar home. Listing courtesy of Unruh Realty, Inc..